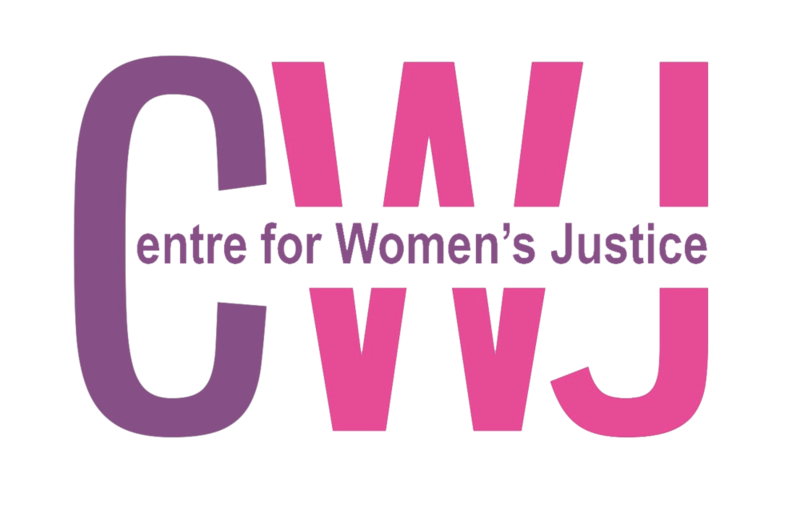 Training has been gruelling - running through rain, bracing the wind and pounding the pavement is HARD but totally worth it - women’s justice affects us all and Centre for Women’s Justice is an important organisation which needs our support. The next 6 weeks will be tough - I’m up to 16 miles (which I hit this weekend bracing the wind!) and will be going up to 21 miles in training before tapering for race day. I’ll definitely need your donations and encouraging messages over the next weeks to get me through. Let’s do this together - follow my paces on instagram #centreforwomensjustice and send through those donations!